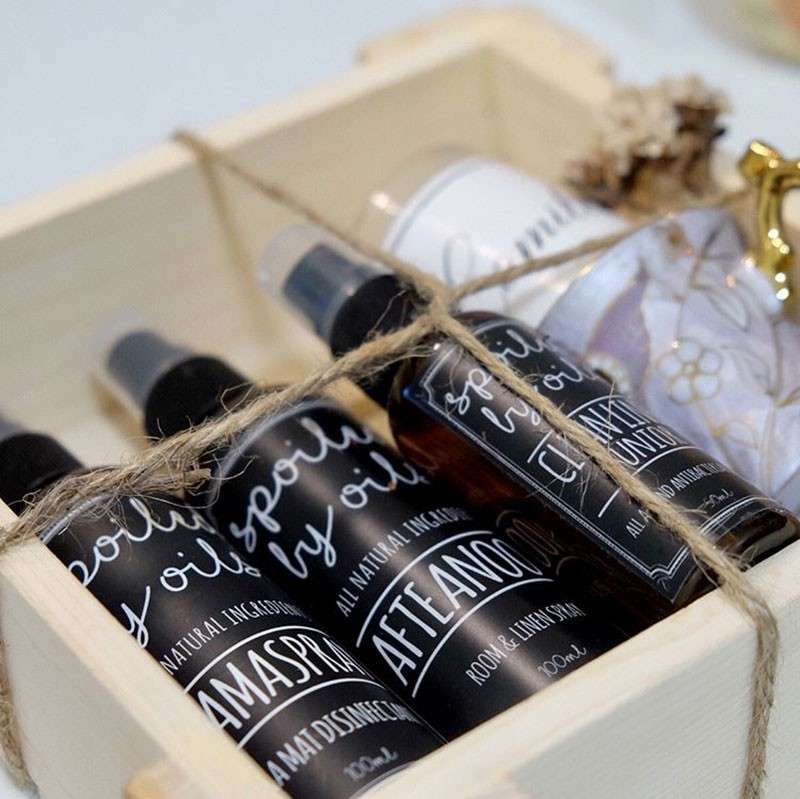 OF LATE, a new product line has caught my interest - to relieve stress, induce relaxation, and promote better sleep in particular - and it features a blend of all-natural essential oils that come in a spray bottle. Forget the diffusers, purifiers and humidifiers. Cleaner air and linens and better sleep is just a spray away. 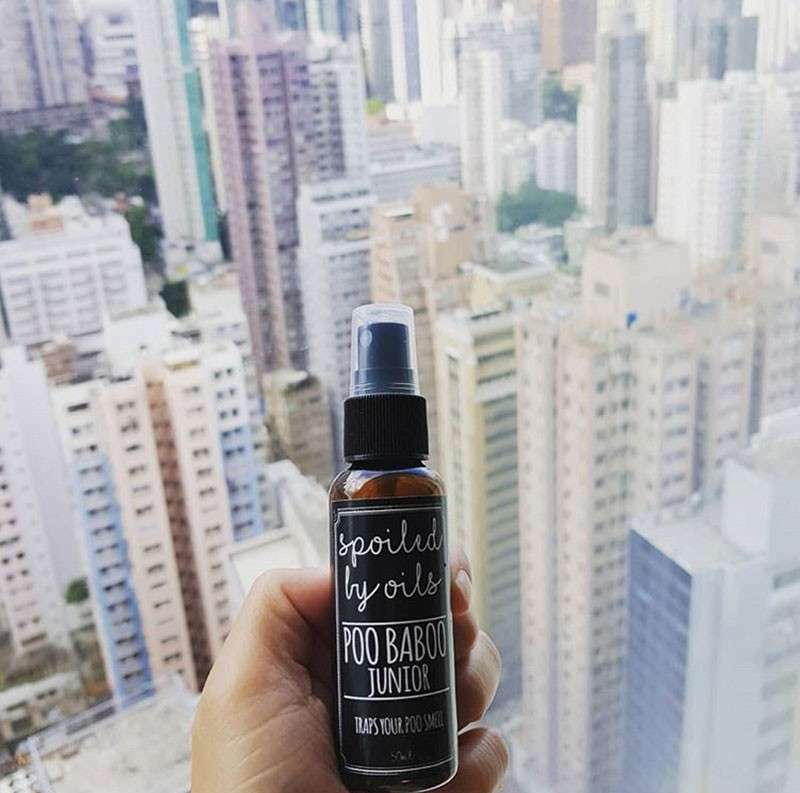 Spoiled by Oils is a Filipino brand dedicated to creating home-made and cruelty-free sustainable home care and purposive sprays made of all-natural ingredients. 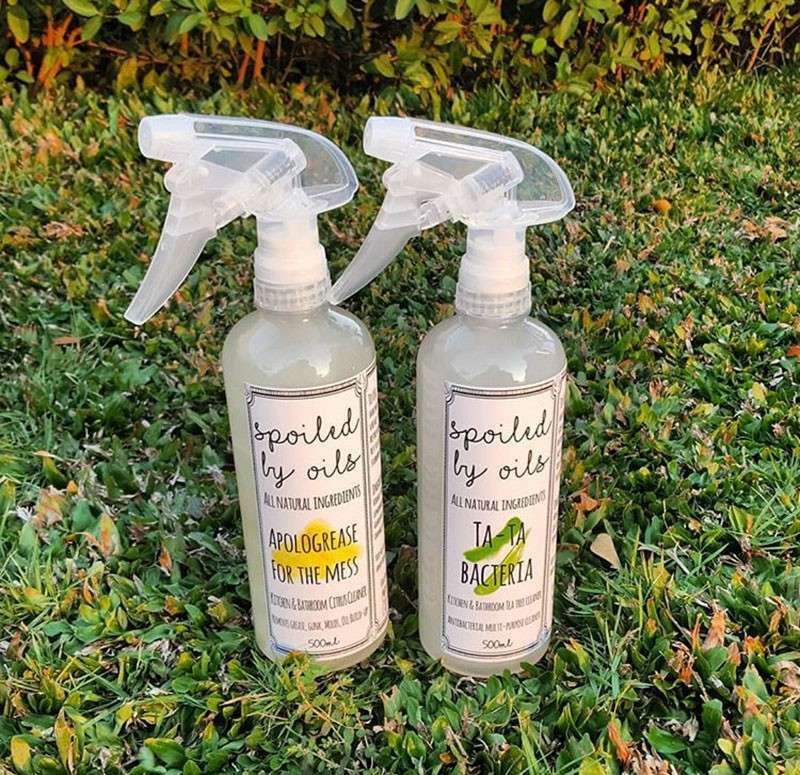 Their kitchen and bathroom and linen sprays are pregnancy-safe and free from harmful ingredients like paraben and sulfate. They focus not just on the scent, but also on the benefits that one can get from essential oils. Spray away the stress and get a full night sleep with Sleep and Sloth, a pre-sleep spray geared towards helping you get a good night’s rest through its natural sedative and calming essential oils. My personal favorite, I spray this on my pillows and linens before I sleep. Spray this and get a full night’s rest. You deserve it after a long day of hard work. Poo Baboo is perfect for those who share one comfort room with several people or if you have a roommate. Spray this near the toilet and around the bathroom after defecating to eliminate bad smells and make it more welcoming for the next user. It’s effective and does not leave a strong scent with a bitter taste to the air unlike chemical sprays. Clean Linen on your bedsheet, blanket and pillows to say bye-bye to bacteria. You can also spray this on your room to deodorize the air. Apart from these, Spoiled by Oils also sell other purposive sprays such as Namaspray which disinfects your yoga mat, Afteanoon which uplifts your mood and senses, Thoughts Anew which aims to clear your mind, Ta Ta Bacteria which disinfects the bathroom and kitchen, and Apologrease for the Mess which helps remove grease, oils, and molds on surfaces. 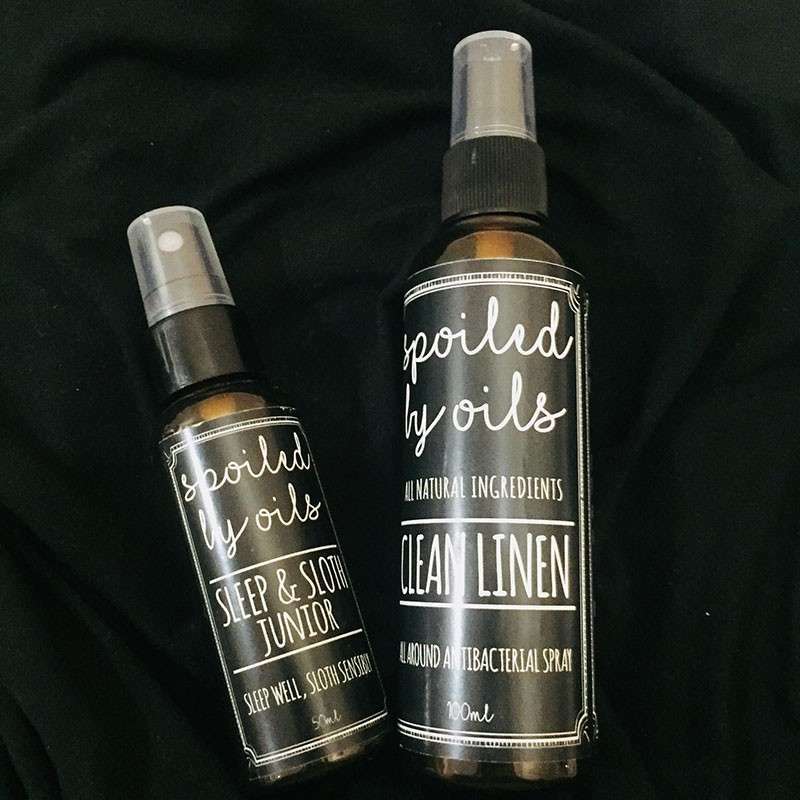 Being effective, all natural and cruelty-free, Spoiled by Oils is easily one of my favorite wellness brands. spoiledbyoils.ph@gmail.com or text them at 09173298902.